Blessings and Welcome to 2019! A year of change! Yes, we are in a new year and praying for an expansion to see more souls fed both physically as well as spiritually! 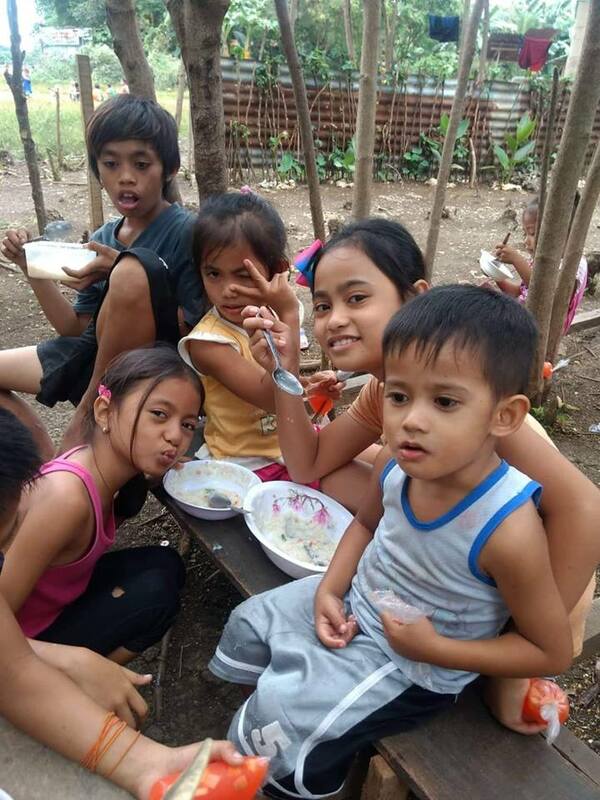 We have been in talks with a Pastor on the Island of Negros in the Philippines as he asked that we assist him in starting a very small GFOM Poor Children’s Feeding Program in his area. How this would work since in January, we received ONLY $55 for the existing GFOM Poor Children’s Feeding Program in Cebu?? Prayers went out as did our letter to you via email requesting to help with this new project (are you on our email list?). One very kind person gave the necessary $50 to support the new work for one-month. This person however gave as a ONE-TIME GIFT! That person who donated out of complete faith, is trusting that God’s people will do the rest to sustain the new work as well as maintain our current work in Cebu. We need every Dollar that we receive. We need help through your giving during 2019 to continue the Lord’s work and hoping 2019 will start off with your help. We are taking a huge step off faith with our wonderful supporter to see the Lord’s work done. In these last, of all last days, we are working overtime to see many souls come into the kingdom of heaven. The good news is that we have one person exhibiting their faith by giving their one-time love gift, but sadly during January, we fell extremely short on financially sustaining our Cebu Island, GFOM Poor Children’s Feeding Program. How will we recover and sustain? I do not know. All I know is that I can only trust the Lord to speak to your heart to help(if you haven’t already). We have been attempting for quite some time now to utilize alternative ways to raise money to support the GFOM Poor Children’s Feeding Program, including, always looking for good folks to donate auto-vehicles such as well operating/running cars, motorcycles, trucks, vans, commercial vehicles and boats to Global Family Outreach Ministry so we can sell them to raise funds for the feeding of the children. Unfortunately, no one has ever donated. We also attempted to hold a yard sale last summer, and we only raised $6(Six Dollars). So we come to you today with exciting news, MORE children saved through Christ as well as their families. We are also asking that you take the times to be part of the team by making a commitment to send your monthly love gifts today please. This site powered by WordPress and the Rapid Access Theme. This page generated with 26 queries, in 0.537 seconds.